Today I am showing you a card made from the new Glistening Season papers. I’m loving the color of blue you used, too! 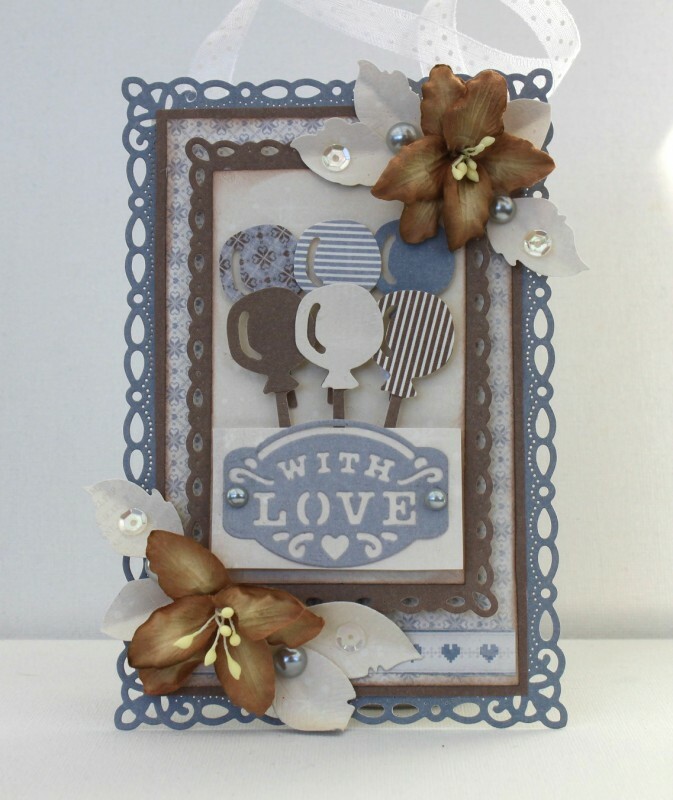 Beautiful card, love the die cuts you used and the layering. Love the Glistening Season collection of papers.